The 21st century is no place for antiquated payment tools. With hackers becoming more sophisticated, fraud on the rise, and data breaches on the front page of every newspaper—businesses can’t afford to rely on unsecure, legacy payment software. 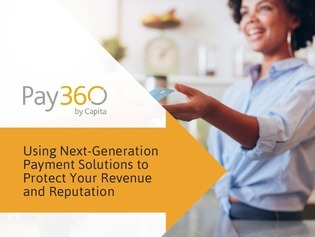 Download now to learn how next-generation payment and collection tools can help business leaders conquer 21st century business challenges, meet customer demands, and reach a higher level of profitability and power.